When Genoa farmer Orrin Hickman decides to resurrect the Mormon militia group the Danites to settle some long-standing accounts, an old curse threatens fire and floods on the people of northern Nevada. Ex-priest and Pinkerton Detective, W. W. Ronin finds his heart broken and his hands full and guns blazing as a returning husband complicates his personal life and prison-breaking felons join the “rising tide” of Latter Day Saint hit men in the fifth of the W. W. Ronin adventures, Home Means Nevada. 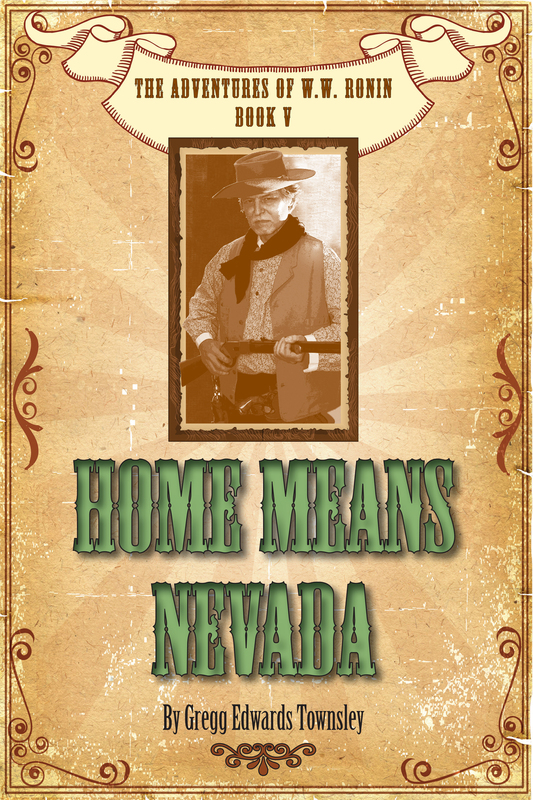 Home Means Nevada defines place-based fiction, where real people and real places become the setting for hauntingly real human adventures. 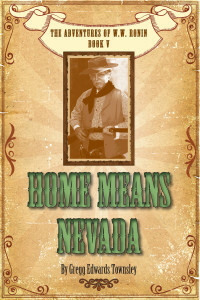 Home Means Nevada takes place in Carson City, Genoa and Gardnerville, Nevada, and tells the true story of what happens when religious dreams meet present-day realities among Nevada’s earliest settlers.